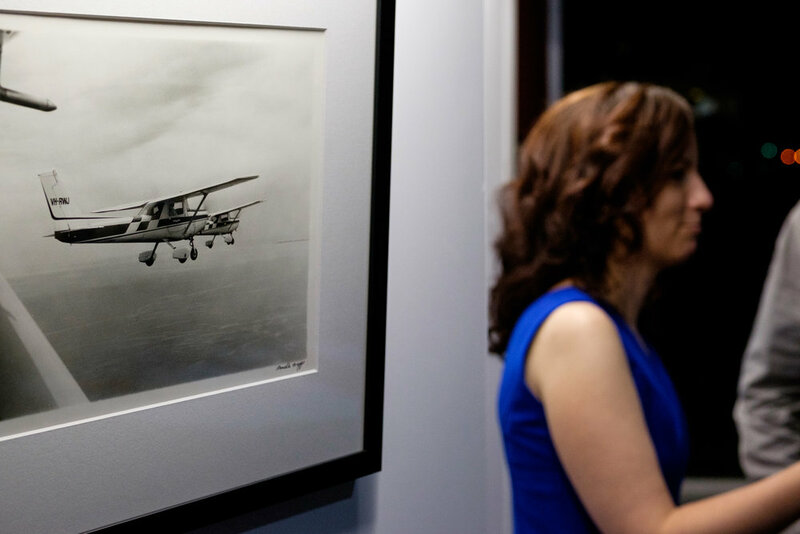 On Friday 6th April 2018 FLIGHT a photographic exploration of FLIGHT launched at the Royal Aero Club of WA at Jandakot Airport. Introduced by Saul from Camera Electronic and officially opened by the Honorable Lord Mayor of the City of Cockburn, Logan Howlett, the opening night was a wonderful evening with visitors treated to a unique display of hand made photography. 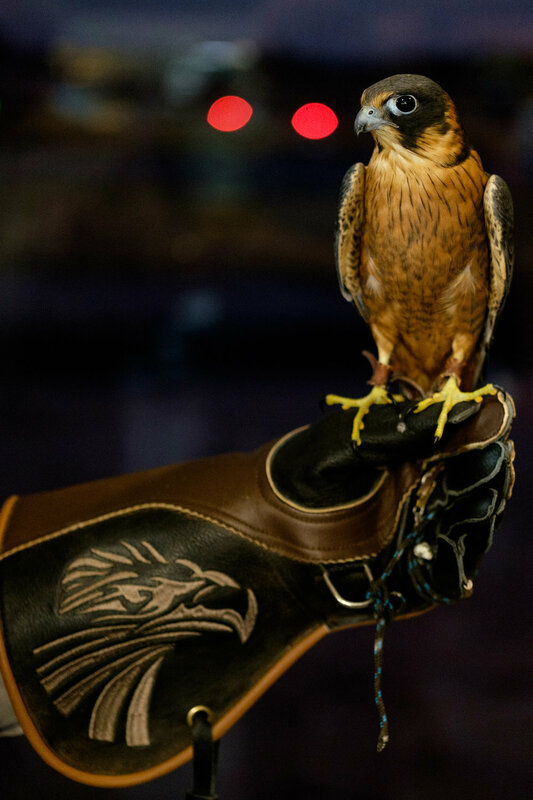 A surpise appearance by Clair the Barn owl, falcon and their handler Domenic from the Raptor Discovery Centre, guests were treated to an up-close meet and greet by some feathered friends, curious to interact with their visitors. Other guests included Mich from sponsor Kool Kreative, Deputy Lord Mayor of City of Cockburn Lee-Anne, and fellow councillors, members of the Workshop Camera Club, fellow photographers, Royal Aero Club of WA, pilots, and many more. The exhibition is open until Noon on 25th April 2018 (Anzac Day). Don't miss out on your chance to check it out!